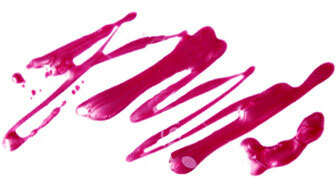 Beige, Particuliere, Pirate, Rouge Noir, Black Satin - what do all these Chanel Le Vernis nail colors have in common? 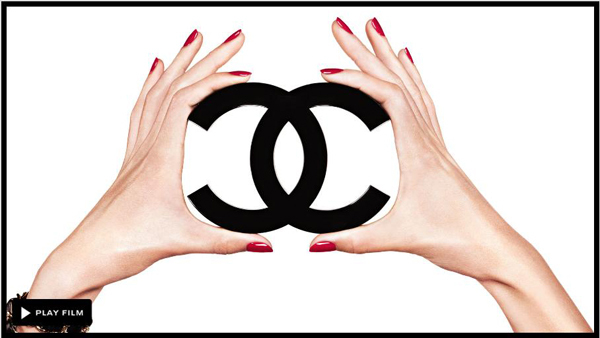 Besides beind our absolute favorites and gracing the tips of celebrities and beauty junkies alike, they star in this adorable new Chanel film as the five cult nail colors which represent the essence of the brand. Watch the "Couleurs Culte de Chanel" dance around your computer screen on Chanel.com and get your hands on these cult faves before they sell out again!